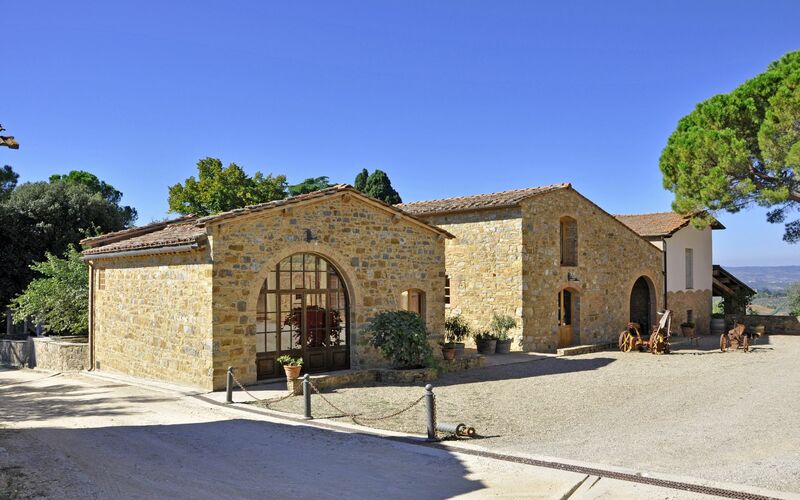 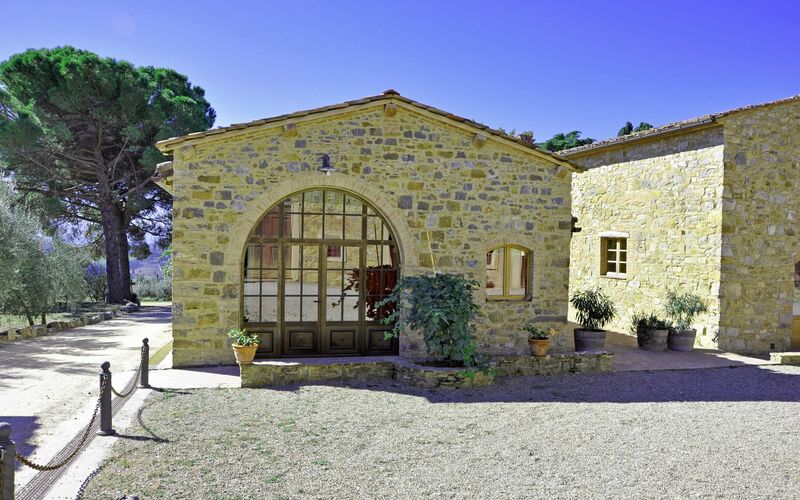 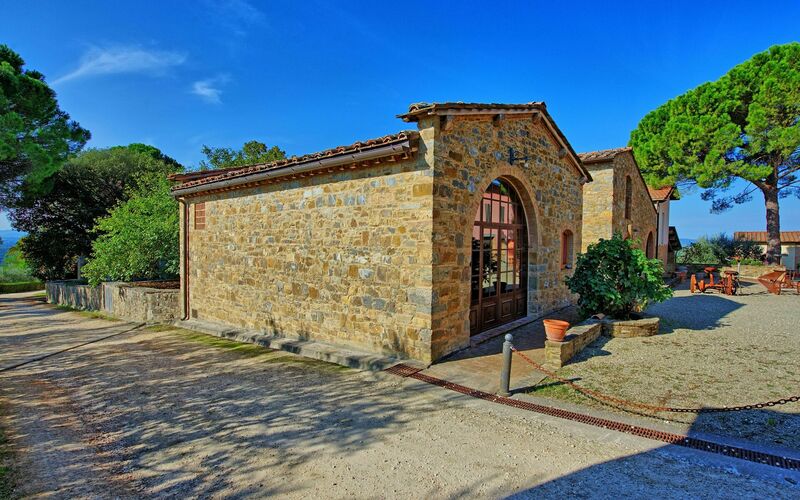 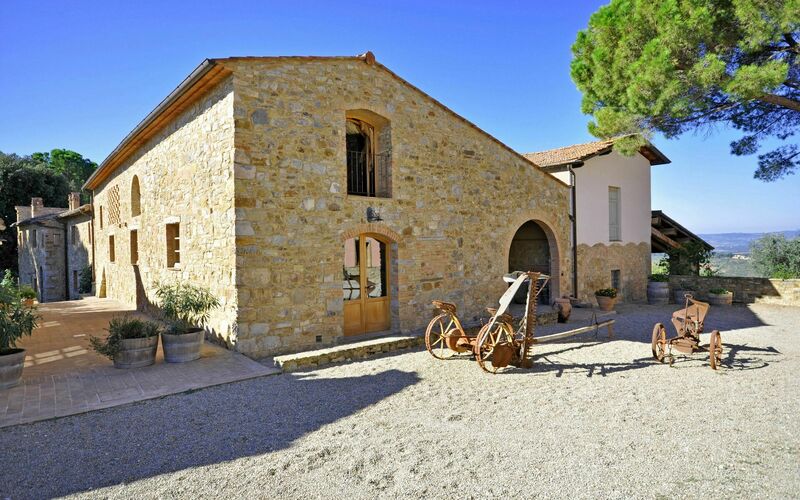 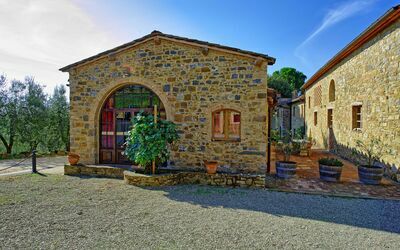 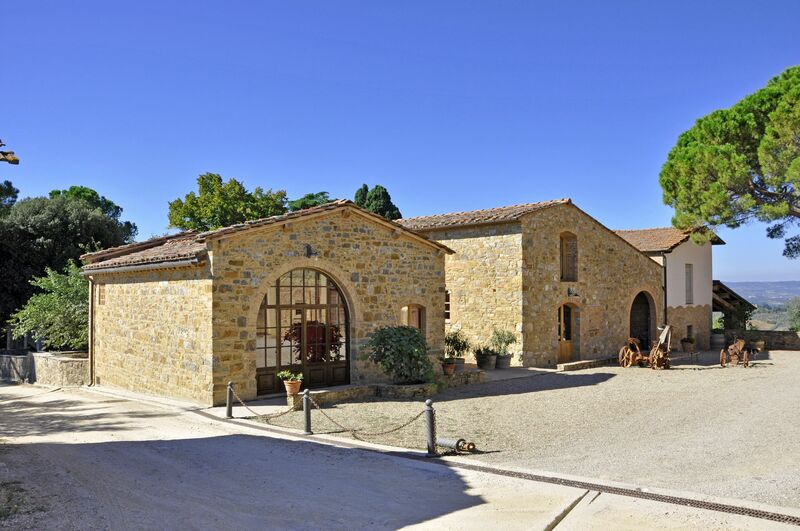 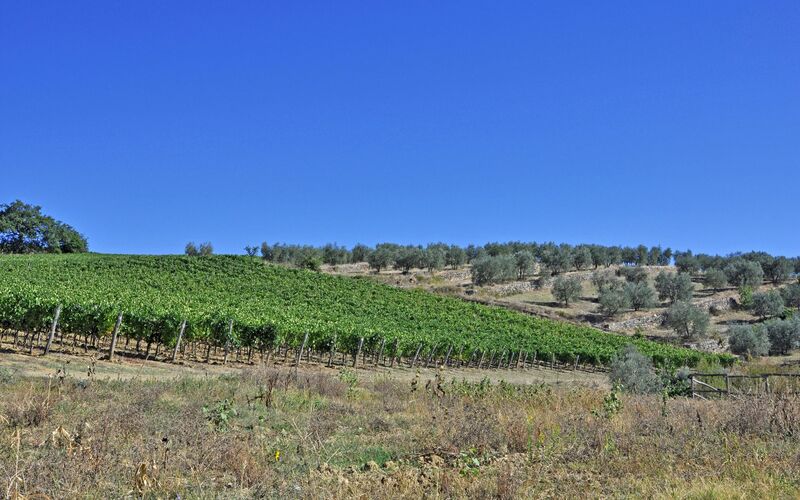 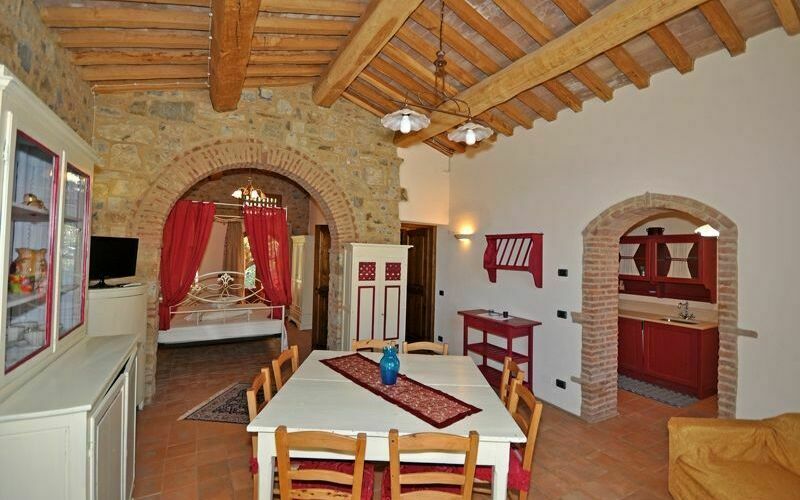 Three welcoming apartments on a large farm that produces quality olive oil and wine. 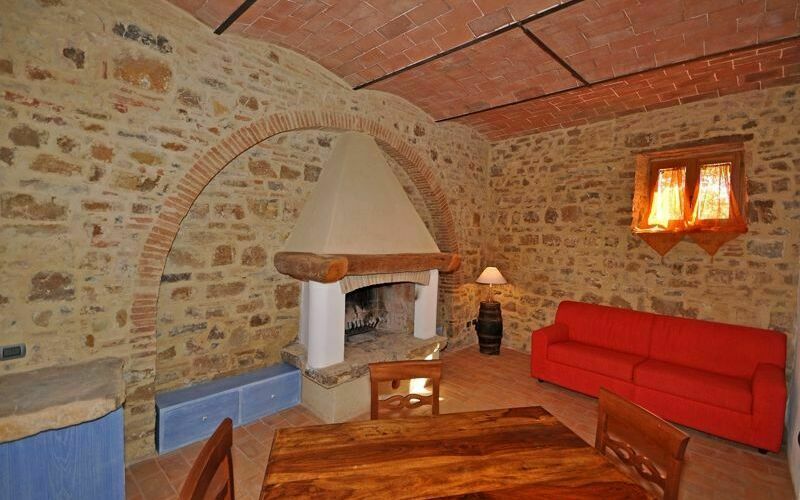 The apartments have been recently renovated and are comfortably furnished. 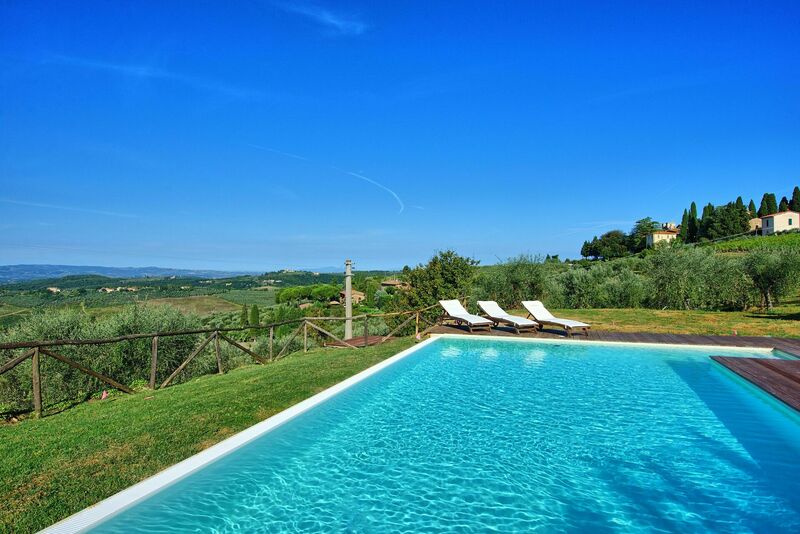 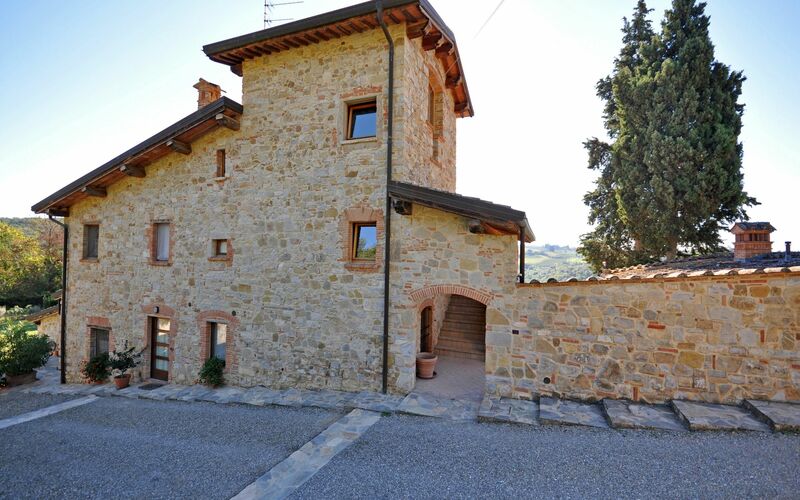 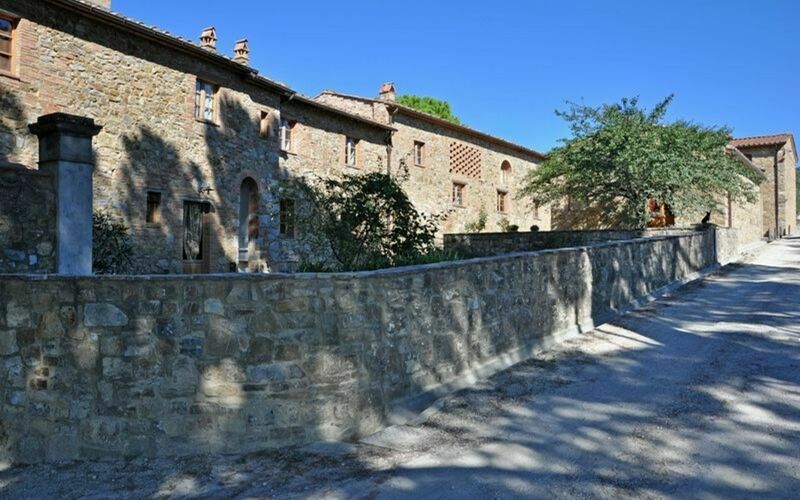 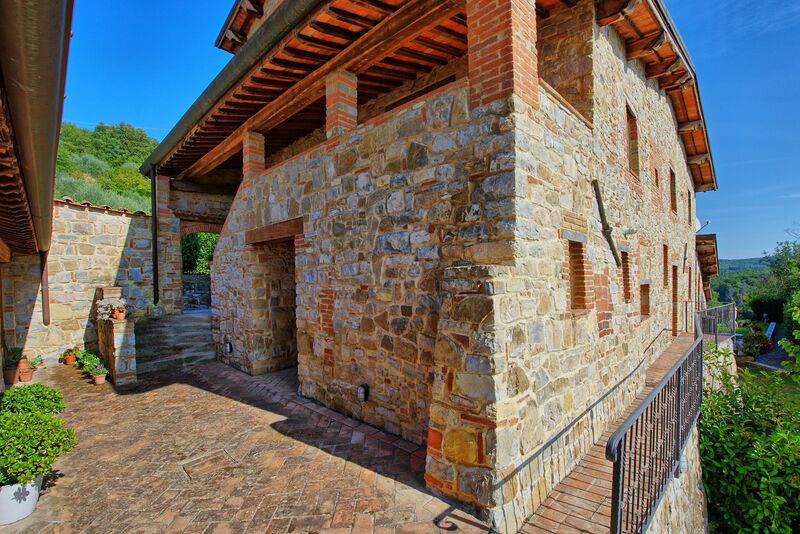 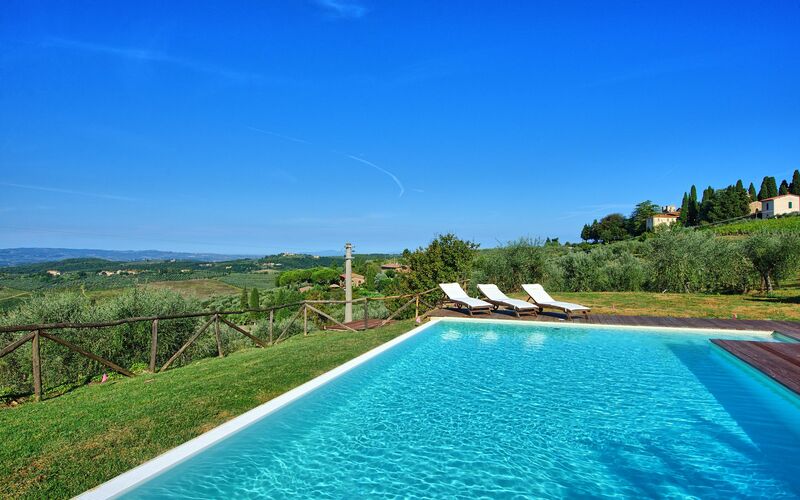 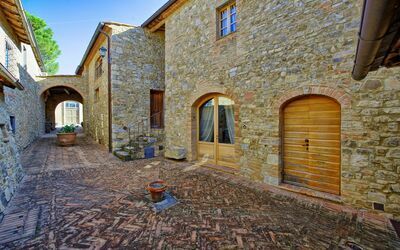 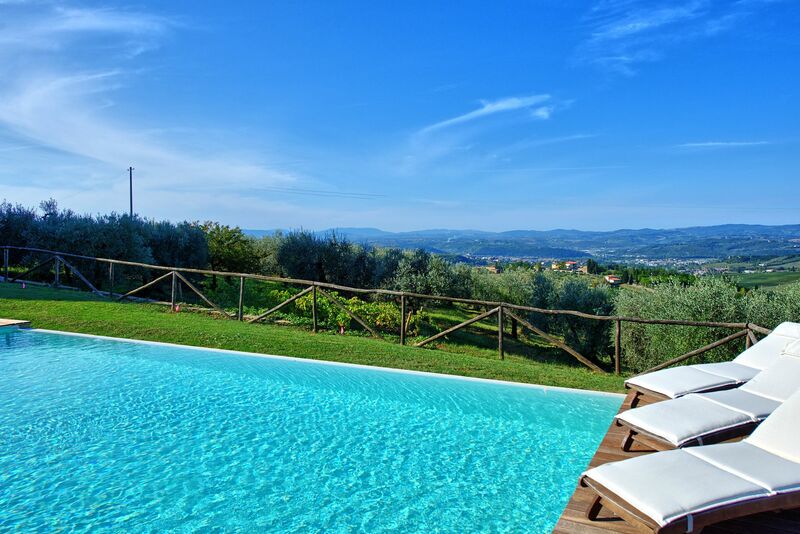 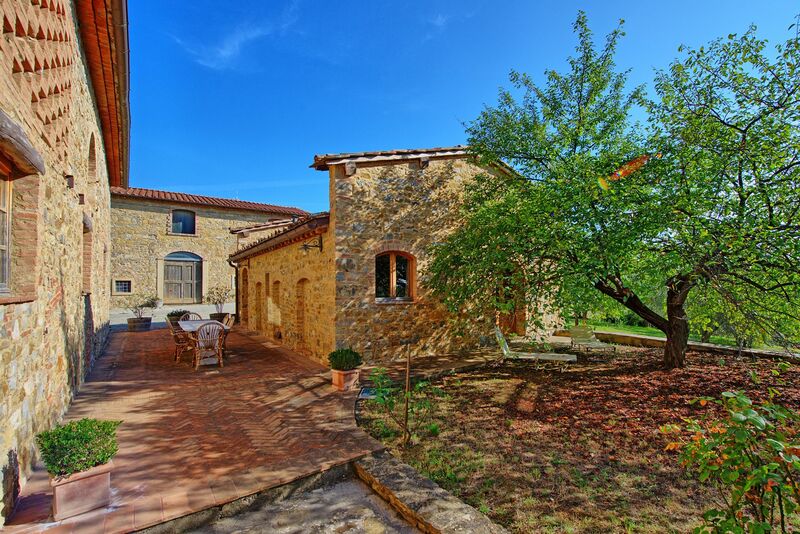 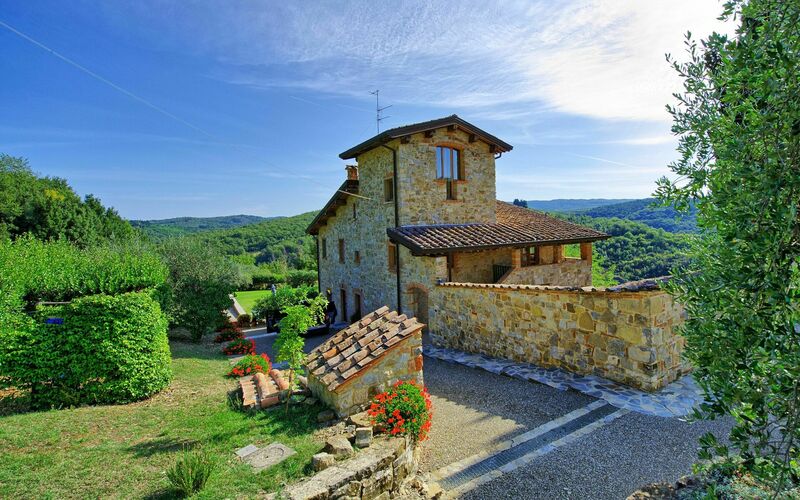 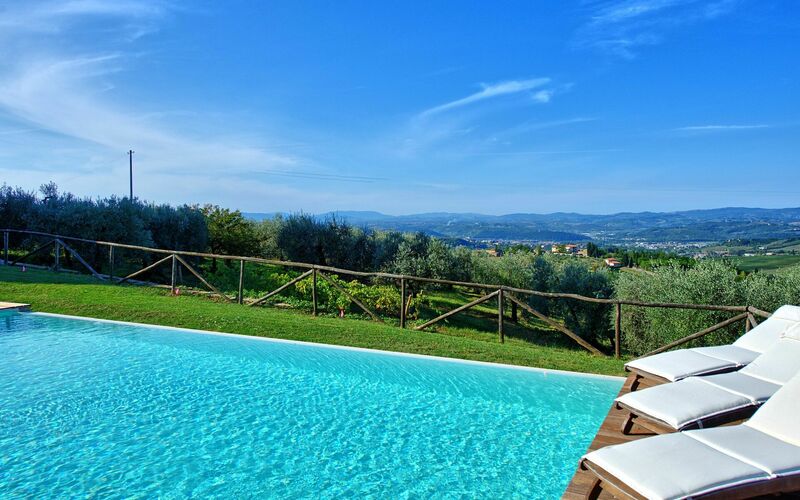 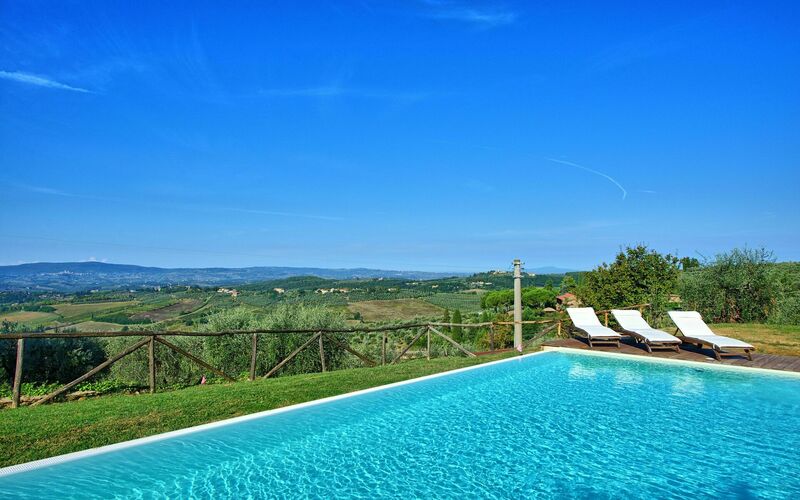 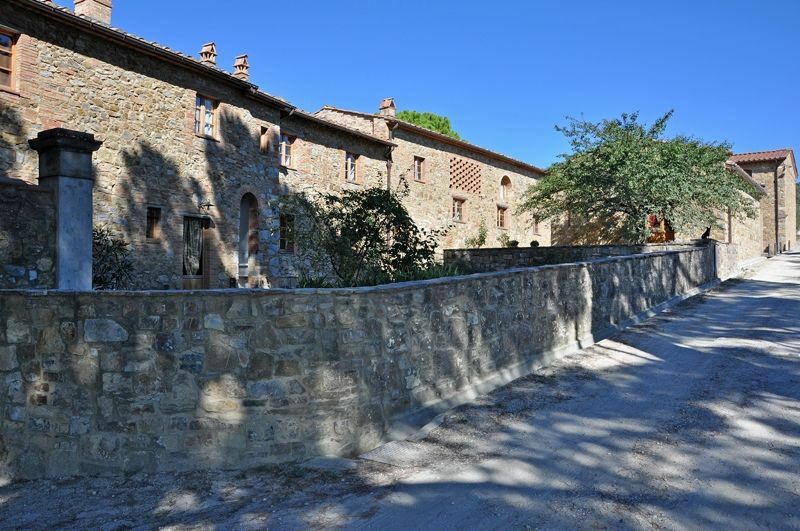 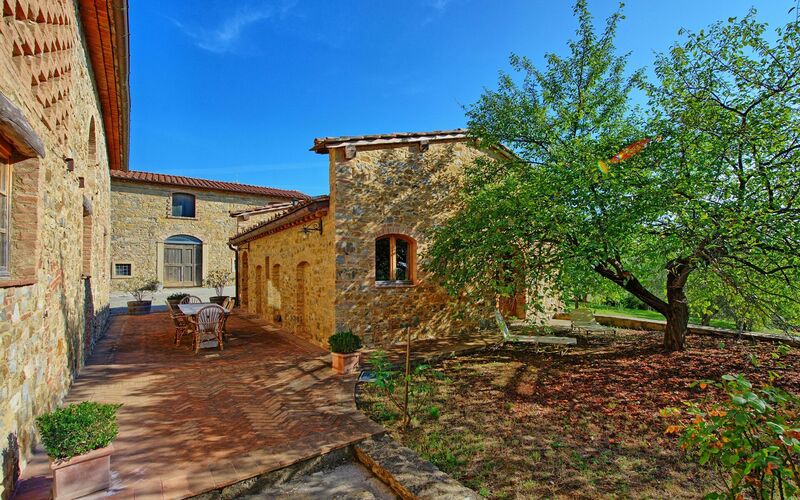 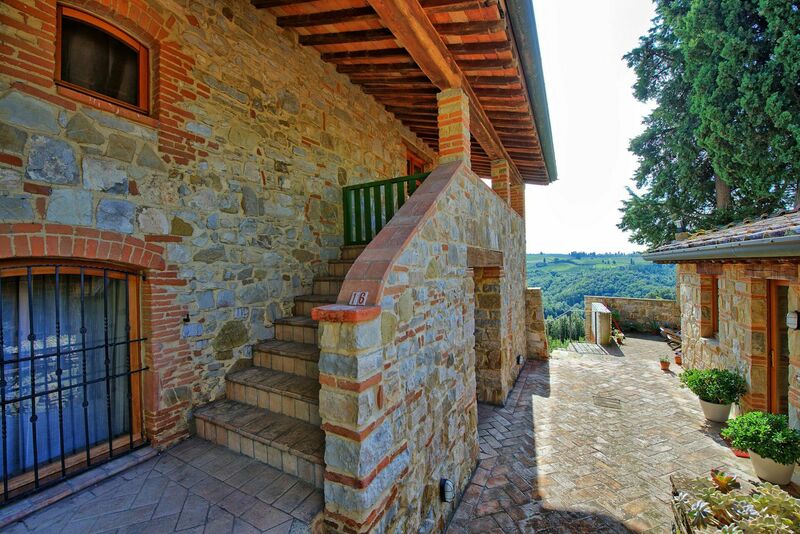 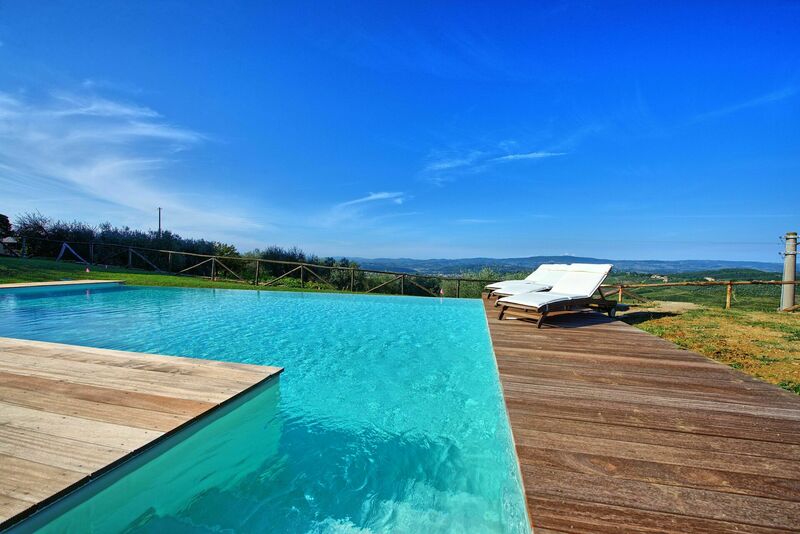 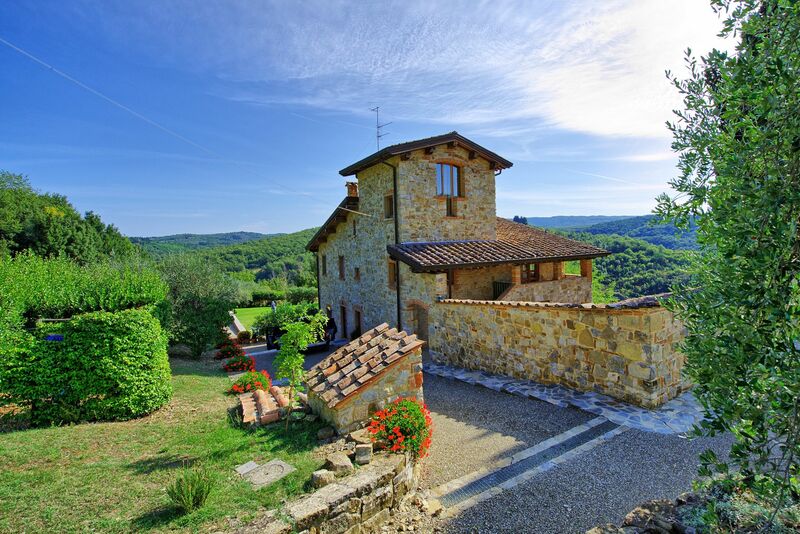 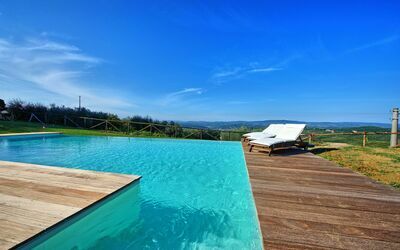 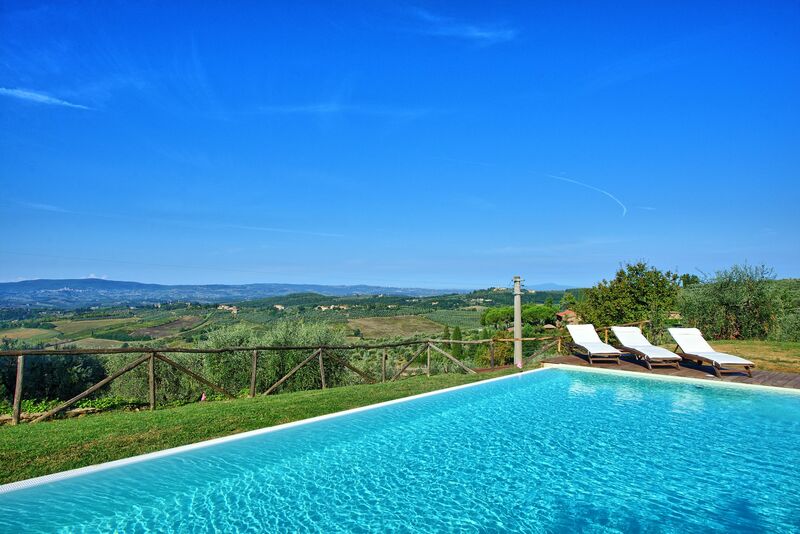 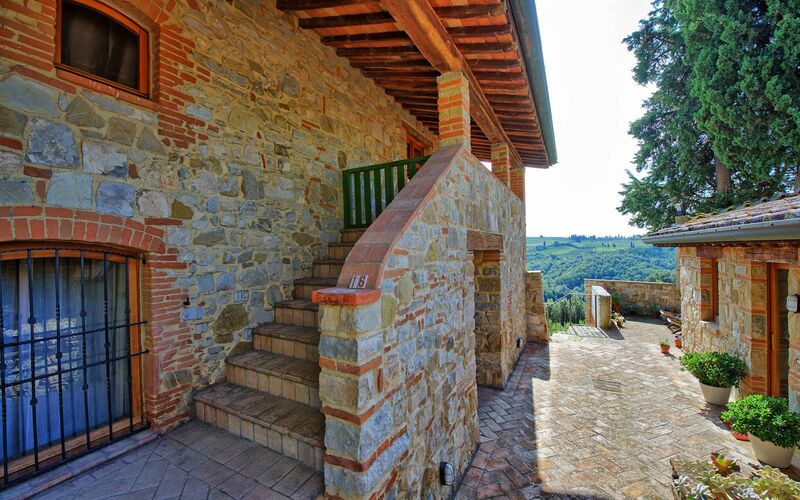 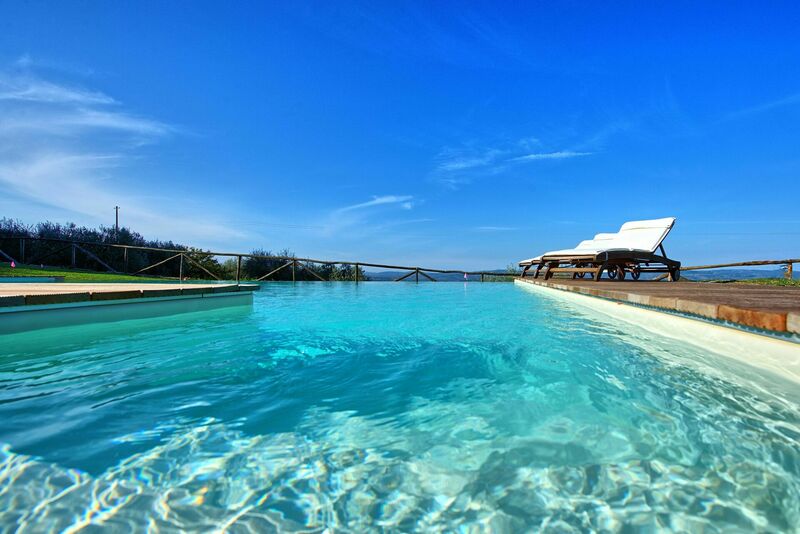 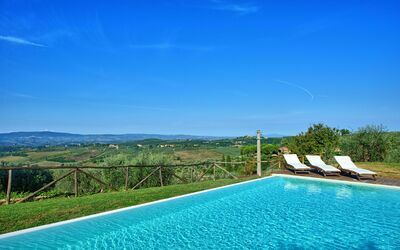 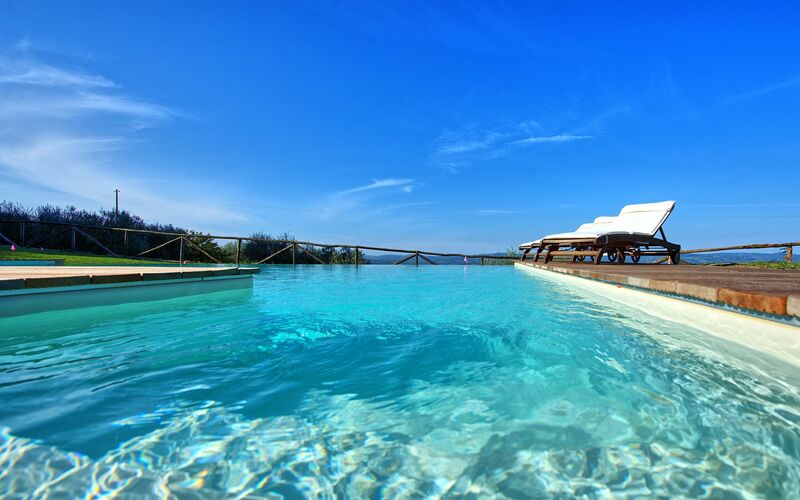 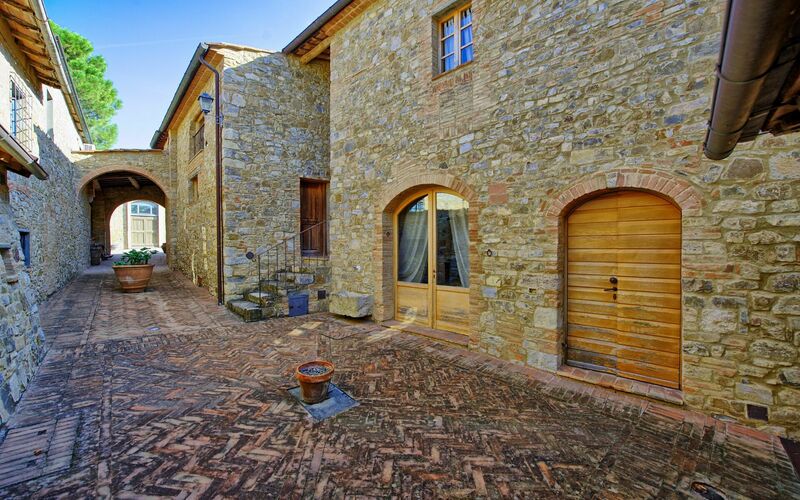 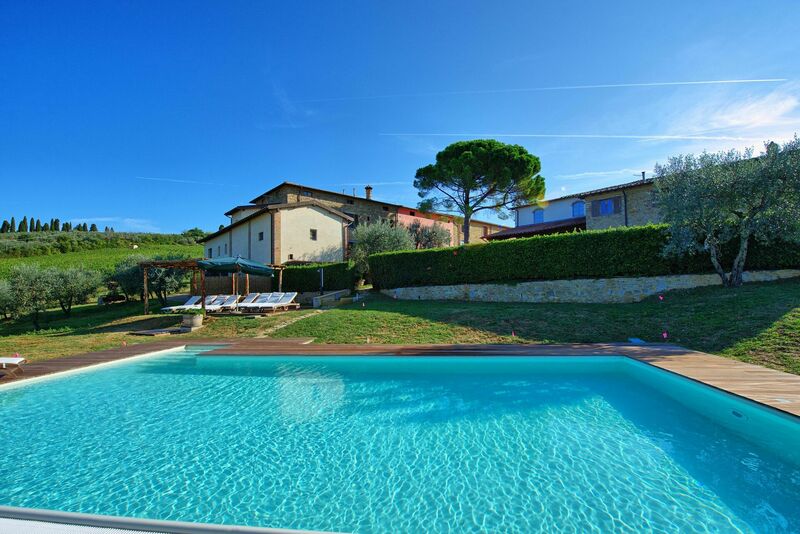 The property's location is ideal for relaxing in the Tuscan countryside, and at the same time it is also close to the most important historic cities such as Florence, Siena, San Gimignano, Volterra and the characteristic towns of the Chianti. 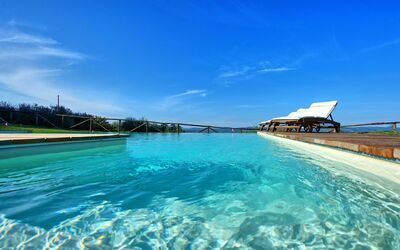 Distances: Poggibonsi with shops of all kinds 7 km, Barberino Val d’Elsa 12 km away, San Gimignano 19 km, Siena 40 km away, Volterra 41 km, the towns of Chianti are located within a radius of 25 - 50 km, Florence (airport) 42 km away, Pisa (airport) 95 km, Arezzo 110 km, Lucca 115 km away. 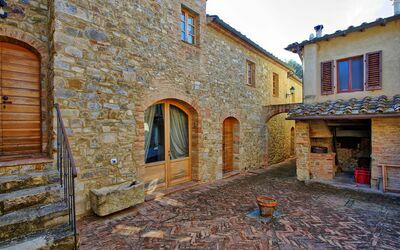 At guests' disposal: large outdoor spaces. 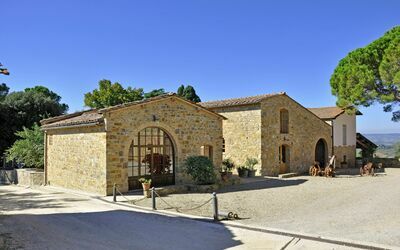 Apartments Arturo 2 and 3 are located in the main part of the farm, while apartment Arturo 1 is about 1 km away. 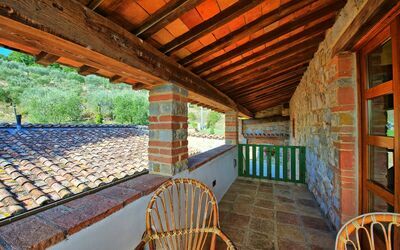 Each apartment has its own private, equipped outdoor space. It is possible to take nice walks in the surrounding countryside. 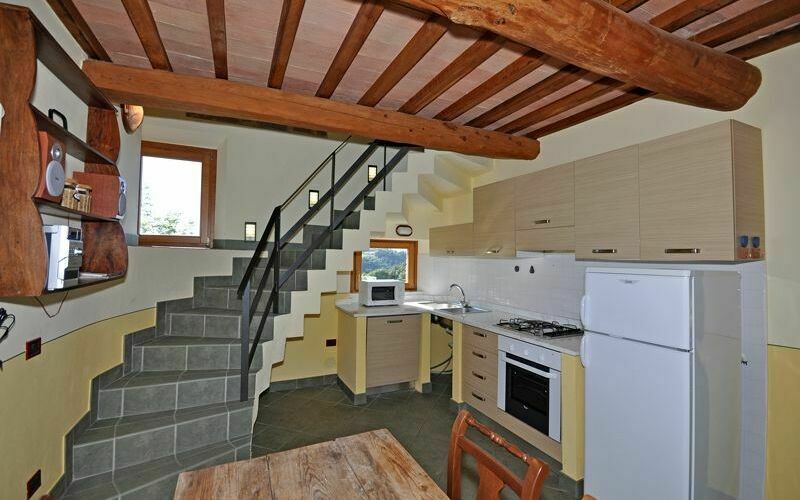 Extra Services: Baby bed (available upon request). 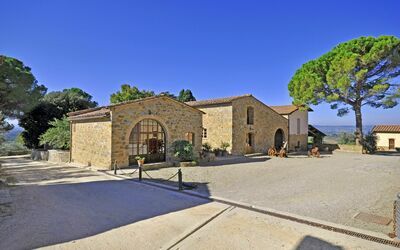 Maid service available, € 15/hour (to be paid on the spot). 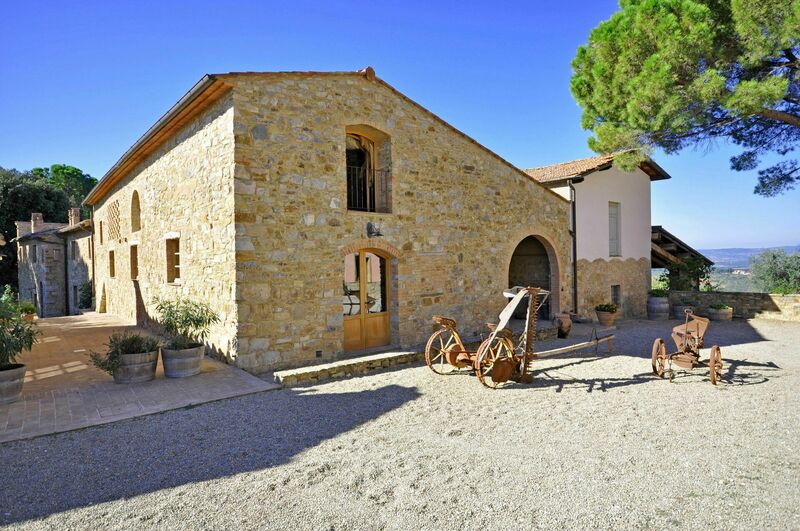 Baby sitter available, € 18/hour (to be paid on spot).